One of the biggest TV casualties of the 90s was the cancellation of Twin Peaks. Despite the fact that the show was only in its sophomore season and was just beginning to answer the questions raised back in season 1, ABC forced David Lynch and Mark Frost’s surreal cable series to an early conclusion. Everybody thought that was the end for Twin Peaks, but Showtime did what most thought was impossible and revived the series for a limited season this past year. The critically acclaimed Twin Peaks: The Return continued the show’s legacy of being one of the most original and provocative series on air. Once again, fans thought the revival would be the end for Twin Peaks. But according to IndieWire, this might not be the case. 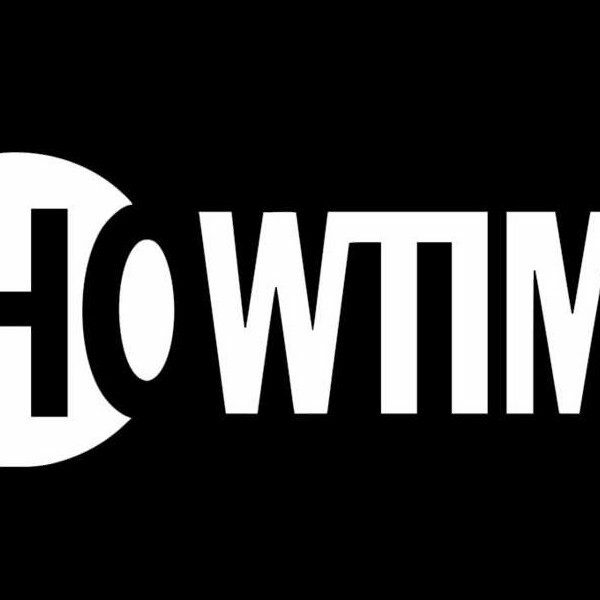 This week, co-creator of Twin Peaks Mark Frost admitted that both he and Showtime are considering bringing back the series for a fourth season. Frost isn’t necessarily the one to call the shots, though. It’s hard to imagine Twin Peaks without David Lynch, and Showtime’s revival was on the brink of danger during development when Lynch pulled out of the project for a brief time in 2015 due to misunderstandings over the show’s budget. The good news is that Lynch himself confirmed he is open to a season 4 back in September, which means that Lynch, Frost, and Showtime are all on the same page about possibly moving forward with more Twin Peaks. Still, that doesn’t guarantee we’ll see new episodes any time soon. 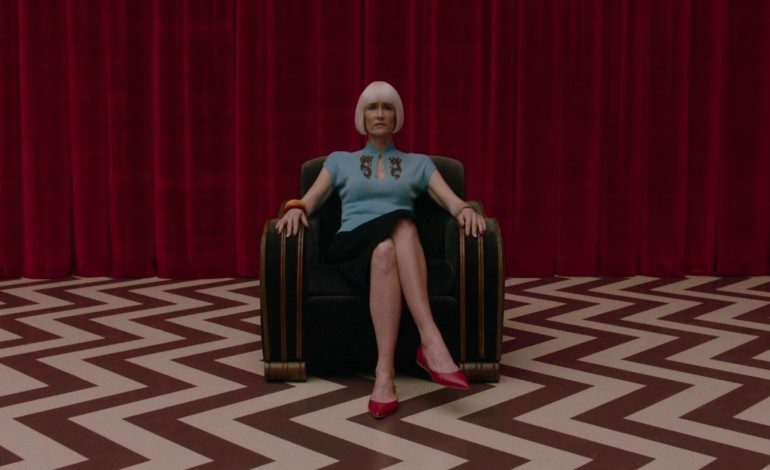 When Lynch discussed season 4 in one interview, he joked that it was far too early to say what season 4 would even be about. “It took me four and a half years to write and film this season,” Lynch quipped. Hopefully the two creative minds behind the hit series can reach an agreement with Showtime in the near future and bring more Twin Peaks to the small screen.